I hate not being able to find the remotes, and this solved that issue. I did have to bend the metal up a bit to get this to work well, but that was easy to do because it is fairly thin. 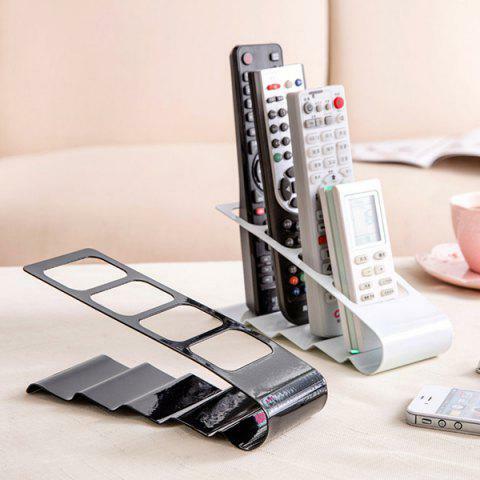 Good quality, my remotes are organized and look good when they're not in use, it allows me to find them easily and its a good match on my living room.